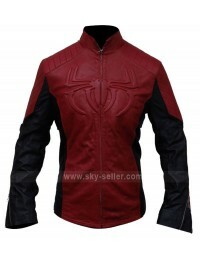 Who doesn’t like spider man, right? 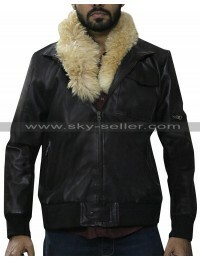 And if you can get your hands on something that is associated with the movie and manage to look great in it, this seems like a great deal which ought not to be missed. 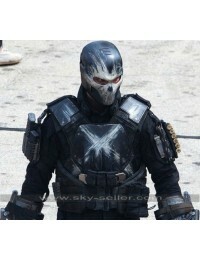 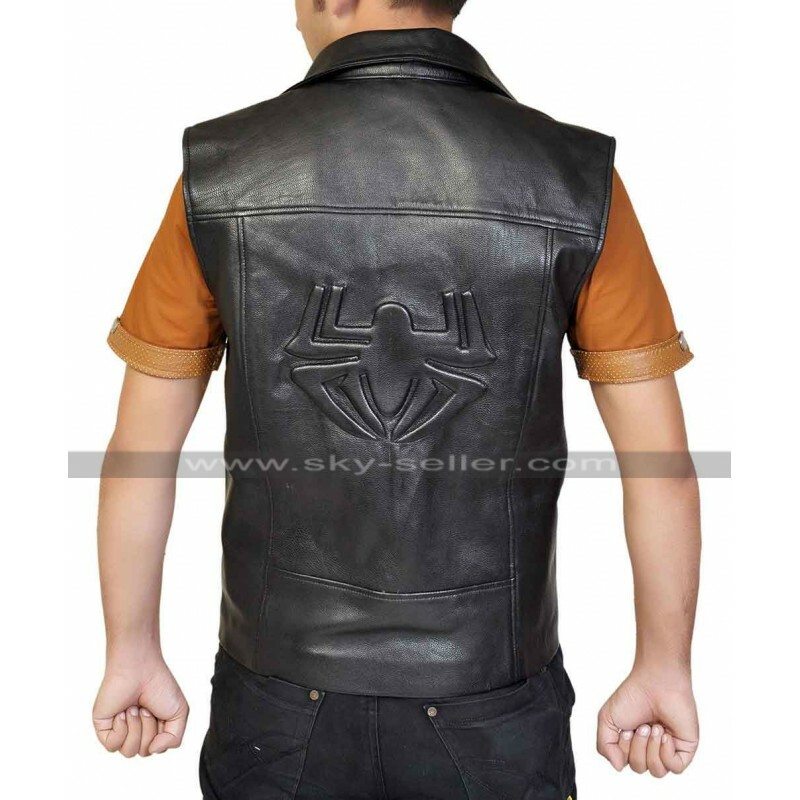 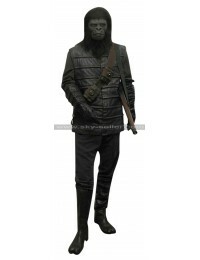 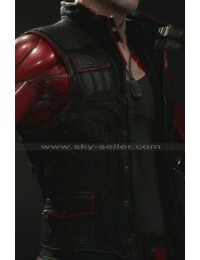 The stylish spider man noir costume black leather jacket vest would enable you to pull off the ultra stylish and cool look. 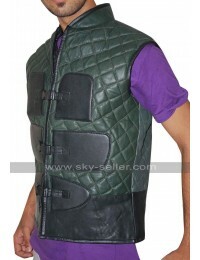 Mostly vests are not considered to be a part of sophisticated attire. 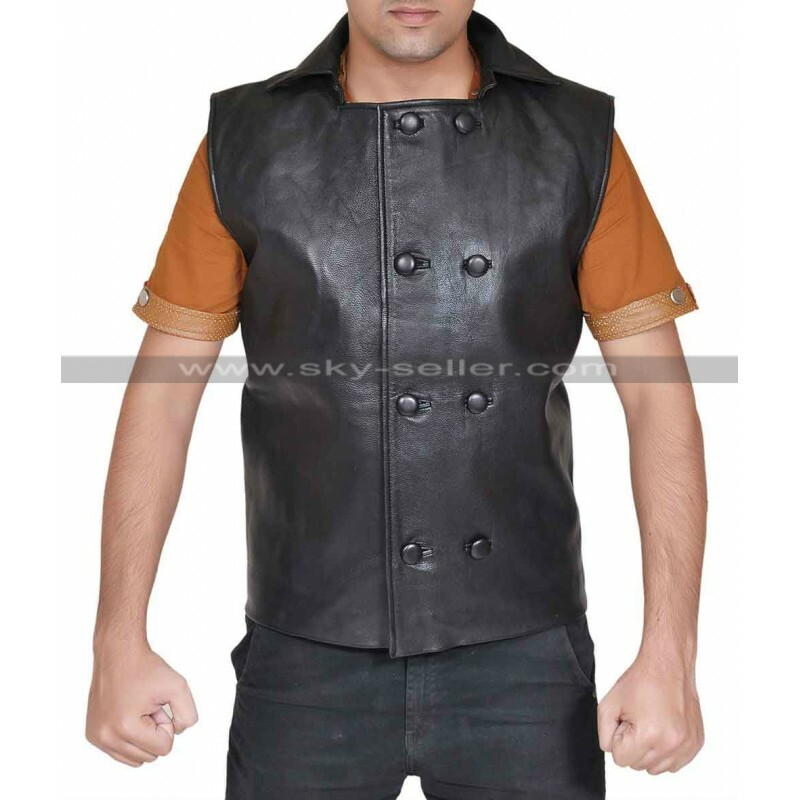 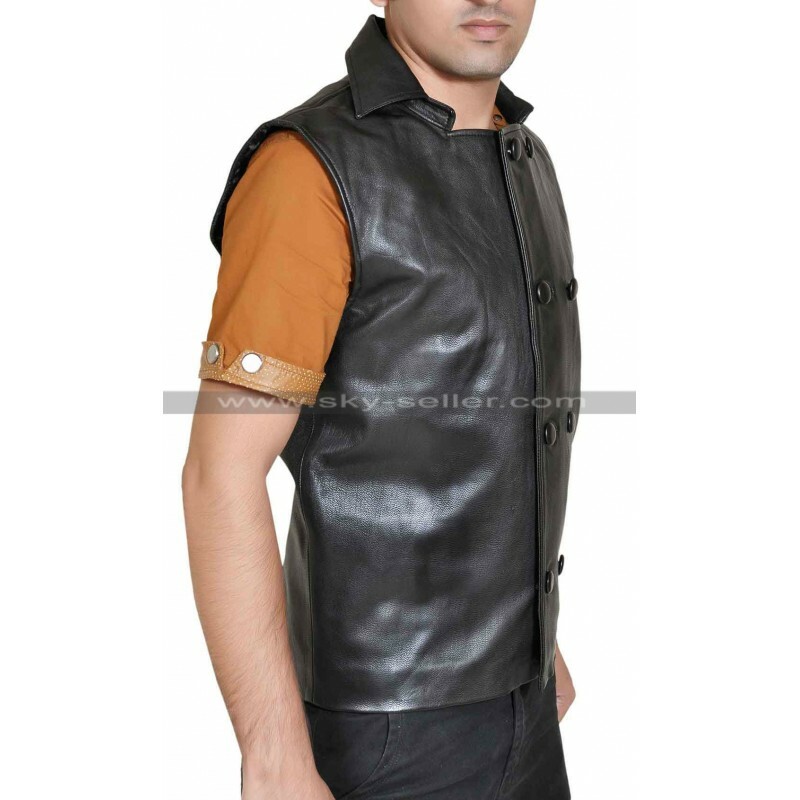 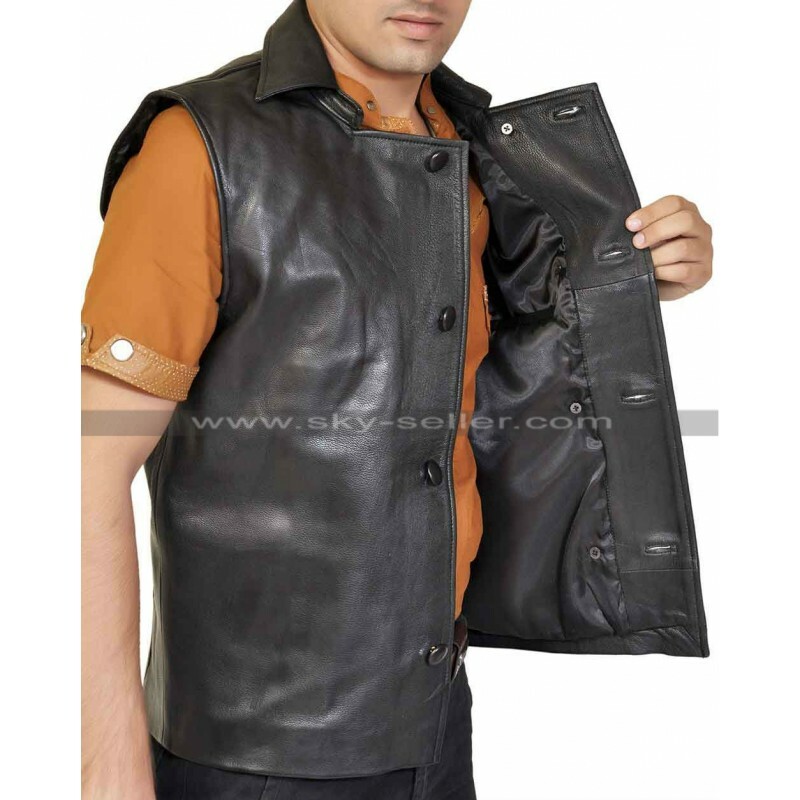 This leather vest would change that perception as you would be able to look sophisticated and stylish with the help of this jacket. 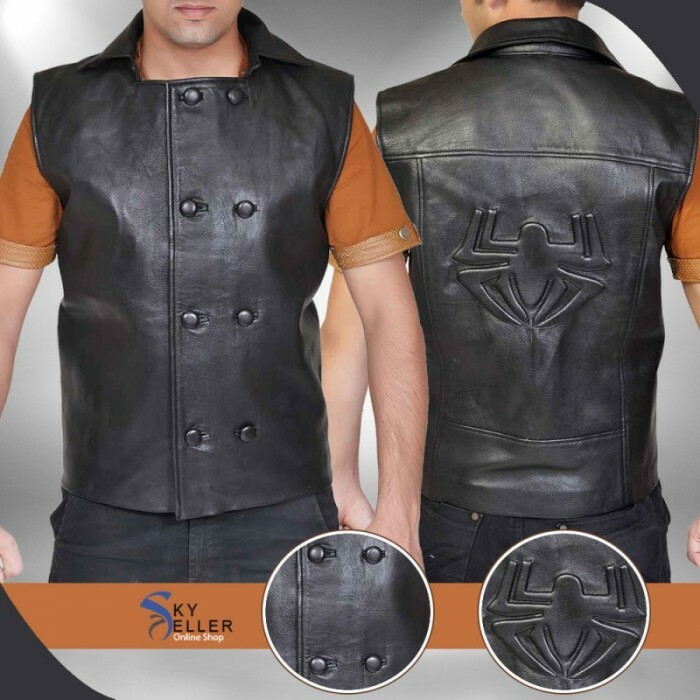 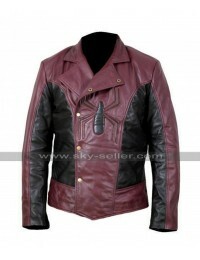 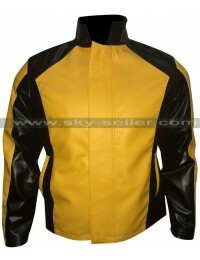 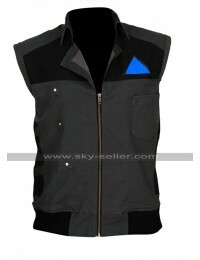 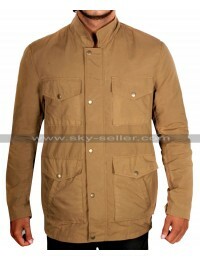 The vest has been exquisitely designed and special attention has been paid to the quality of the product to ensure that you suffer through no issues in this regard and can use this jacket for a long to come.